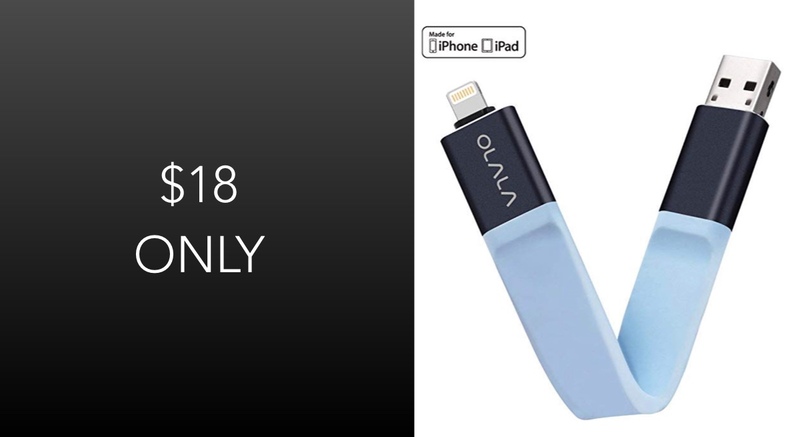 Amazon is currently offering the extremely useful OLALA ID300 iPhone Memory Stick complete with 32GB of onboard storage for just $18. The storage-based accessory is going to be particularly useful for those device owners who want to take some of the burdens of storage away from their iPhone or iPad. 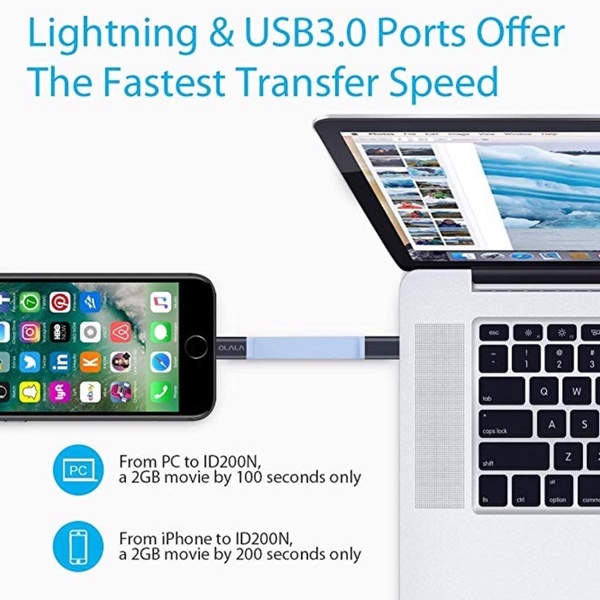 This is one of those memory sticks which looks like every other one on the market until you realize that you can actually use it via the included Lightning connector with your iPhone and iPad. This means that you can transfer data back and forth from those devices with an accompanying app. Something which is particularly useful for people who have extremely low capacity devices. Of course, an additional 32GB is probably going to be extremely useful to most people, in all honesty. And this product is versatile enough to appeal to most consumers. We don’t quite know when the deal on this one is going to expire so you should probably act with extreme haste if this is the type of product that you have been searching for in recent times. Grab it right now from the product link below.